Another one of our Sponsor Dogs is adopted! 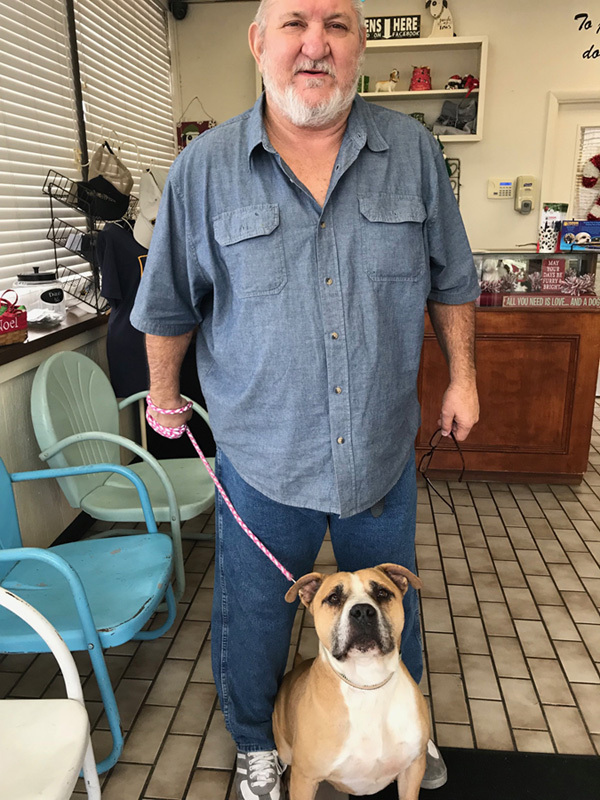 We are so happy to announce that the dog Biscuit Acres Volunteer Association sponsored back in September at the Tulsa Humane Society has been adopted. Congratulations, “Captain Planet”! Previous Previous post: Thank You Biscuit Acres Sponsors 2017!